Mentors and Role Models MATTER for Women and Girls. Be Part of the Solution. A recent report from the White House Project indicates 89% of Americans are comfortable with women in leadership, but that only 18% of leadership positions are occupied by women? So how do we fill the gap? YOU. Think you’re too busy to make a dent in that gap? Think again. 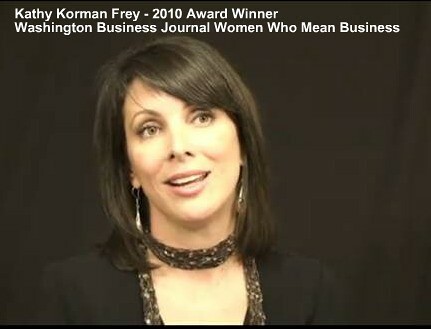 Mentoring impacts success of women and girls. 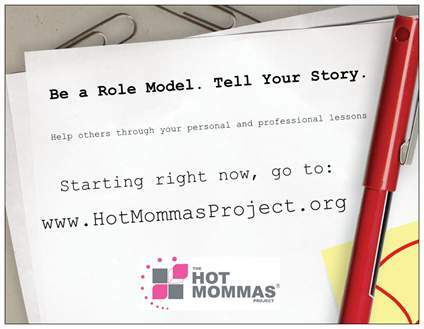 Women around the world are serving as virtual mentors by telling their stories on The Hot Mommas Project case library. Tell your story once – we help you make it teachable – and it will be told again and again to women and girls across the globe. Exposure to mentors and role models help women and girls succeed. THIS HOLIDAY SEASON, Give the Gift of Mentorship . Browse other women’s stories here. See the impact it’s having here. Join the revolution, here’s one Hot Momma who did: Tina Williams www.Twitter.com/NewOldMom A crusader for social justice, she’s changed laws in the chemical industry. Read Tina’s appeal to a dynamic woman she knows.